We love a one-stop shopping place, and Amazon continues to be our go-to because of its seriously wide-ranging offerings. Whether it's the most perfect black holiday dresses or the Priyanka Chopra–approved flight essentials that won't break the bank, you can find it all in the comfort of your home and purchase it with the click of a button—ah, the convenience. 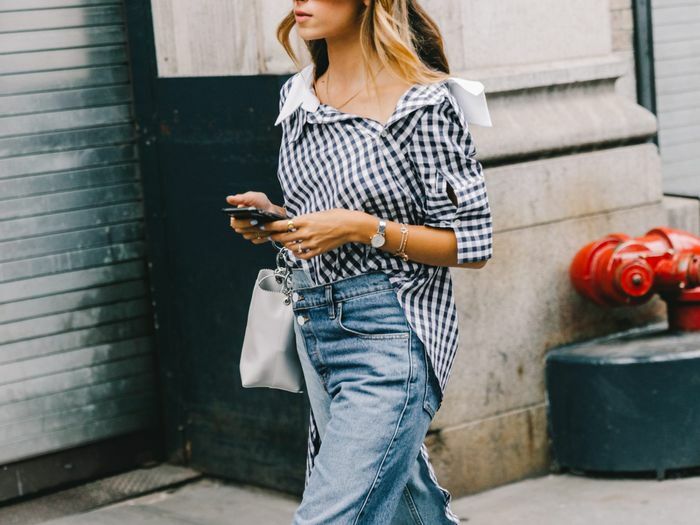 The latest thing we've been eyeing from the online retailer? Its extensive necklace collection. 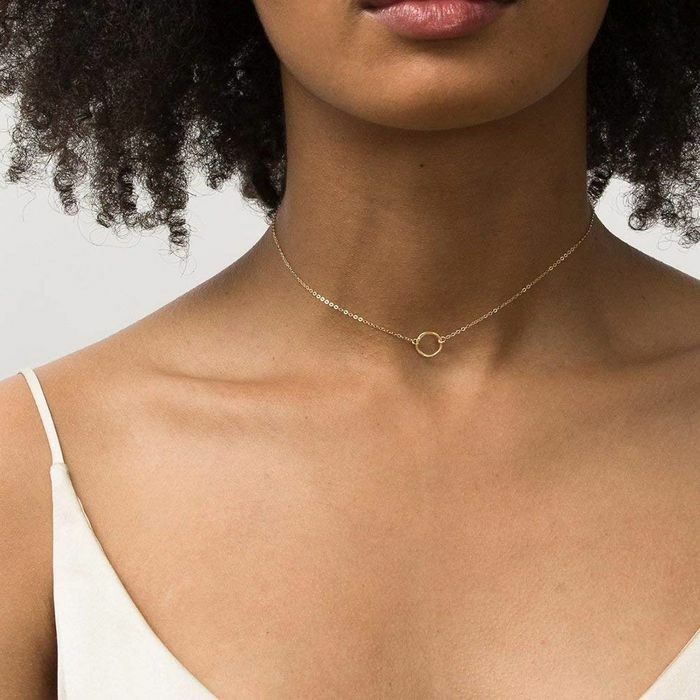 There are so many styles, from simple chokers to statement-making picks, that you can scoop up now without breaking the bank, so gift them to yourself or to your BFF this holiday season. Ahead, the best necklaces on Amazon—all of which cost $35 or less. A simply stunning pearl necklace. This choker is perfect for New Year's Eve. 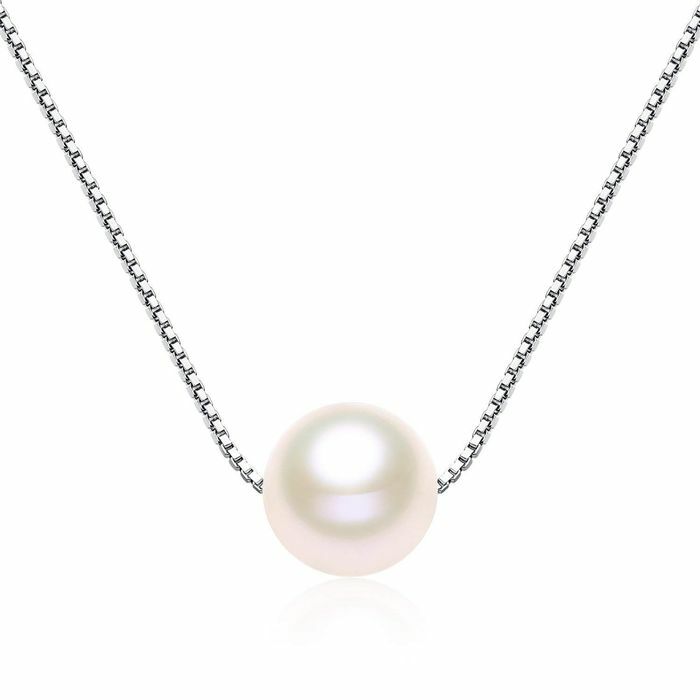 A classic pearl necklace you'll wear year after year. The dreamiest choker there ever was. How pretty is this pearl pick? Make a statement with this choker. Pair this one with a sleek top that has a plunging neckline. An easy, everyday pick perfect for layering. A pearl choker to wear with your favorite LBD. Meet your new favorite choker—one you'll wear all day, every day. Gift this pearl necklace to yourself. We're starry-eyed for this choker. 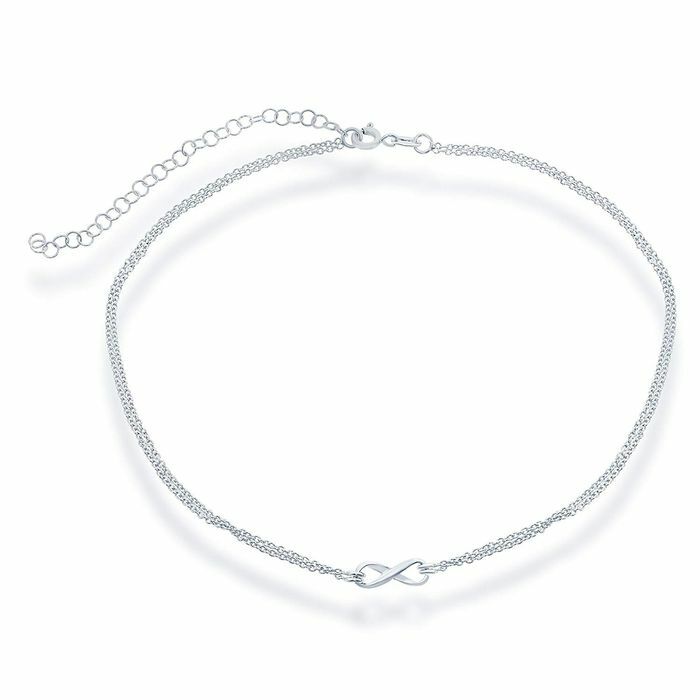 A meaningful choker to gift to your BFF. An elegant necklace you can pair with everything in your wardrobe. Next up, how to keep your necklaces from tangling while wearing them.